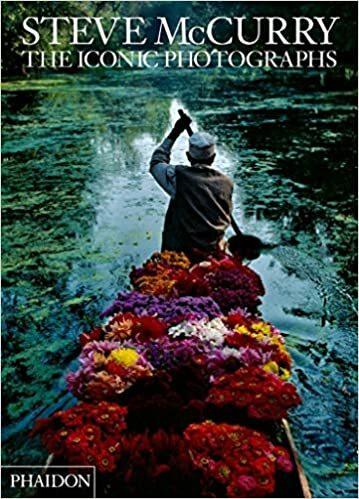 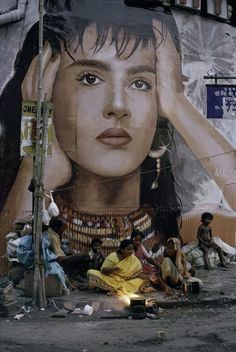 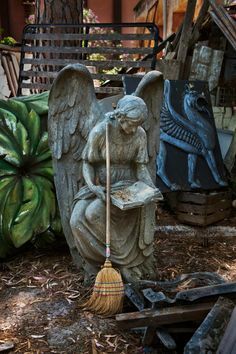 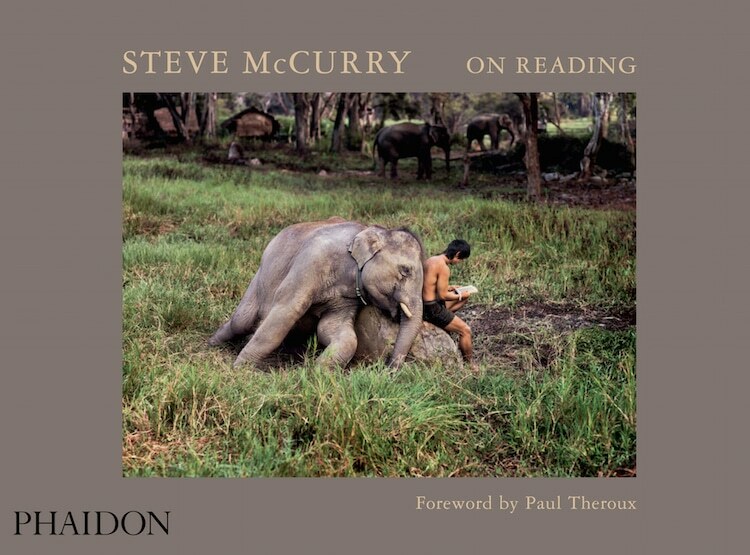 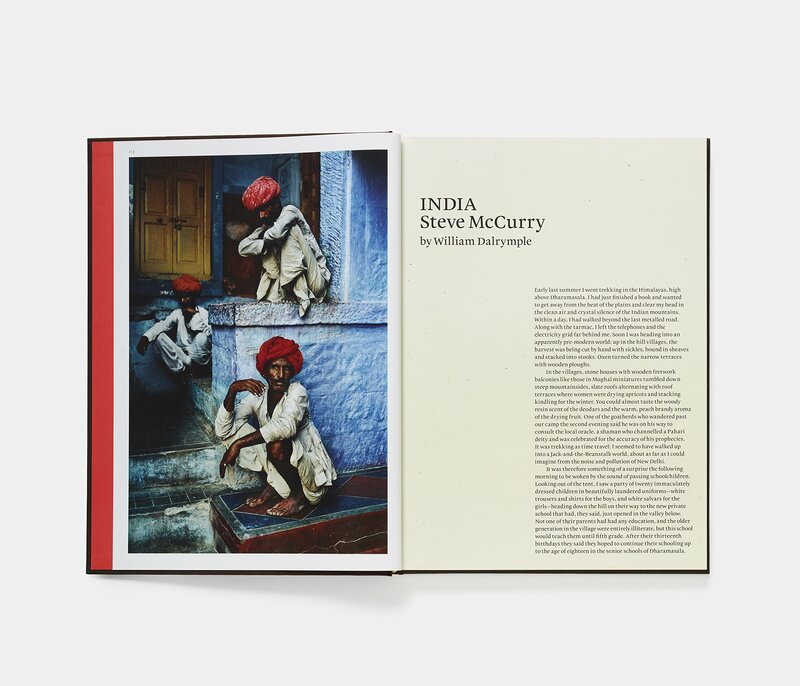 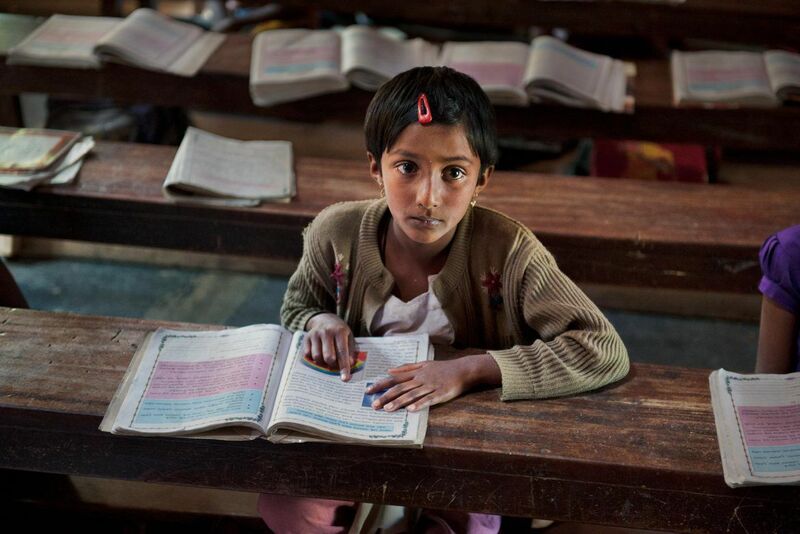 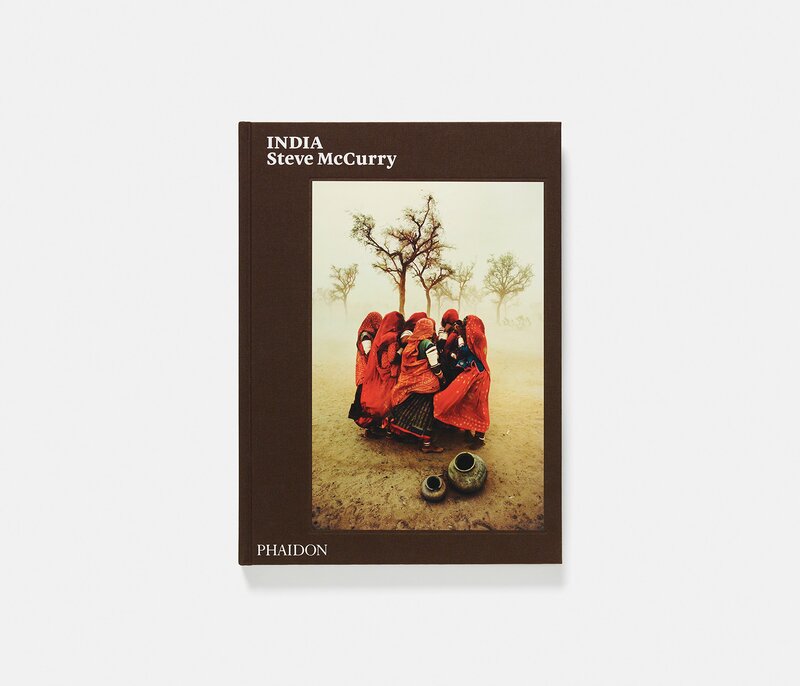 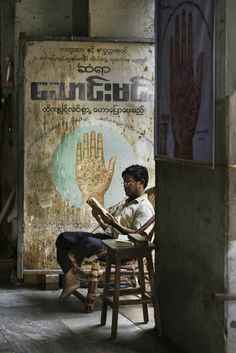 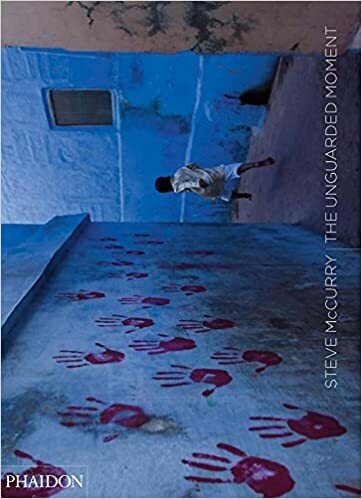 “ Reading in India by Steve McCurry. 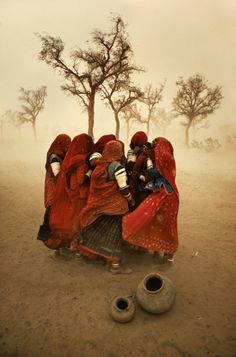 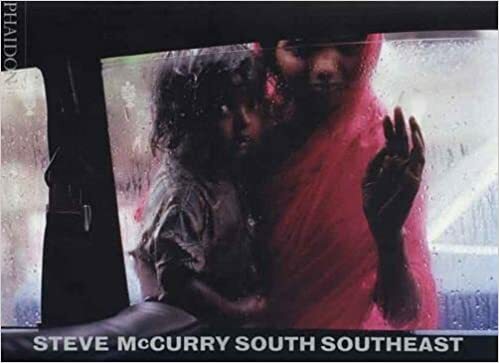 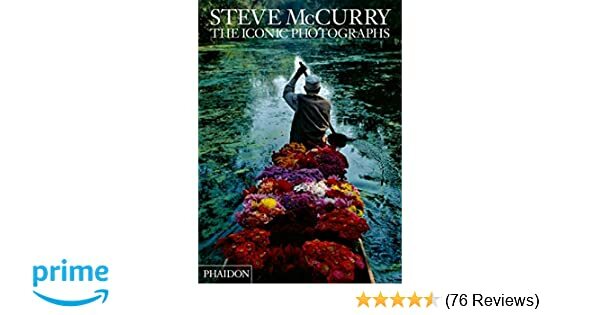 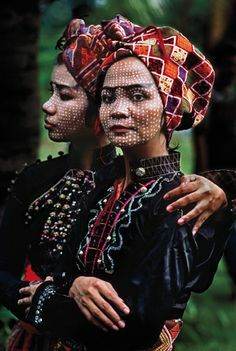 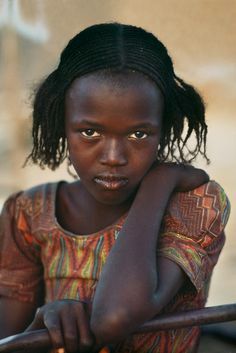 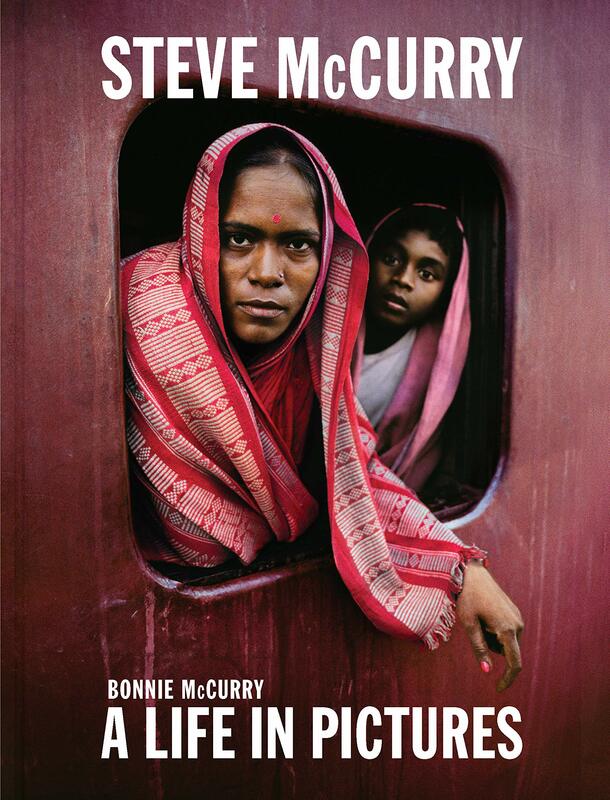 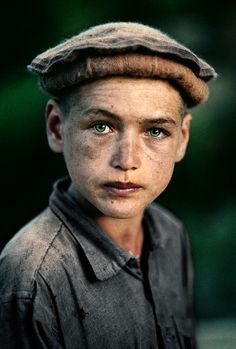 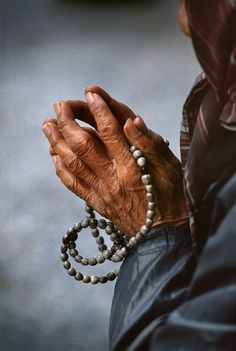 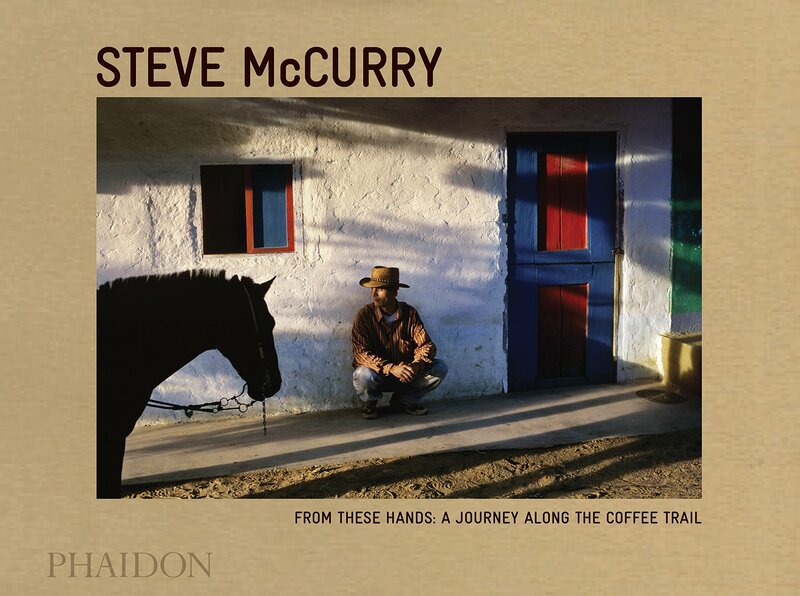 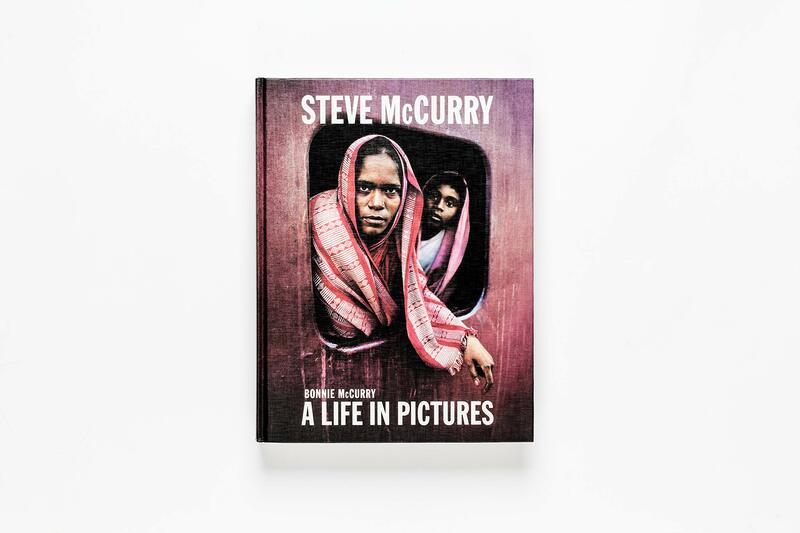 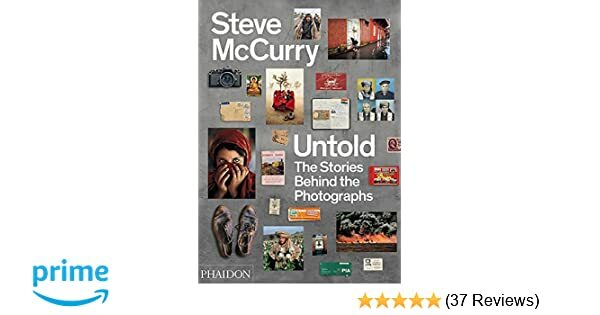 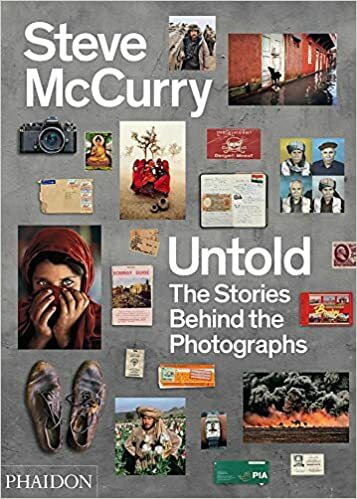 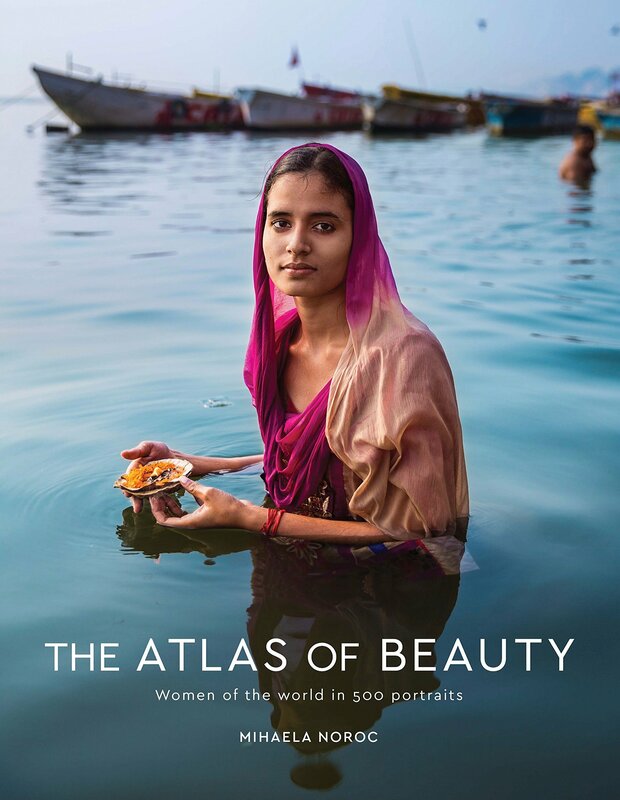 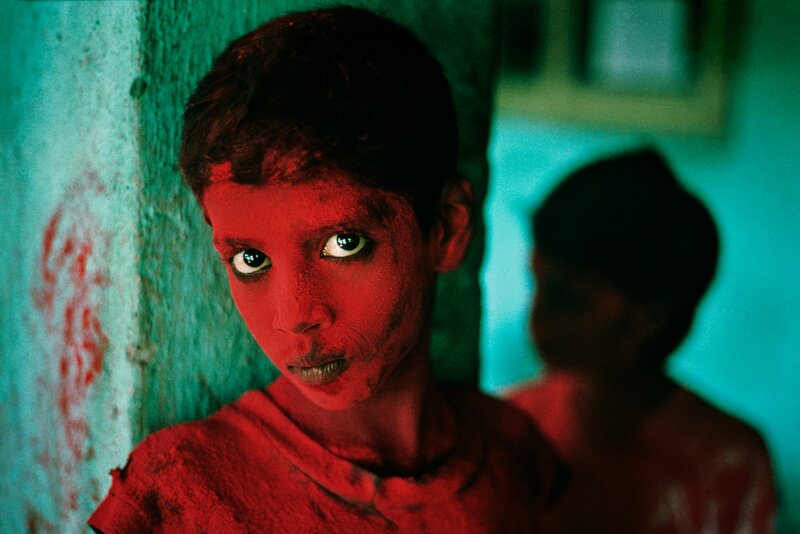 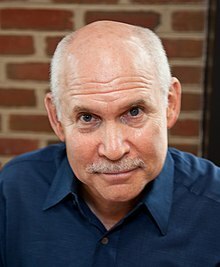 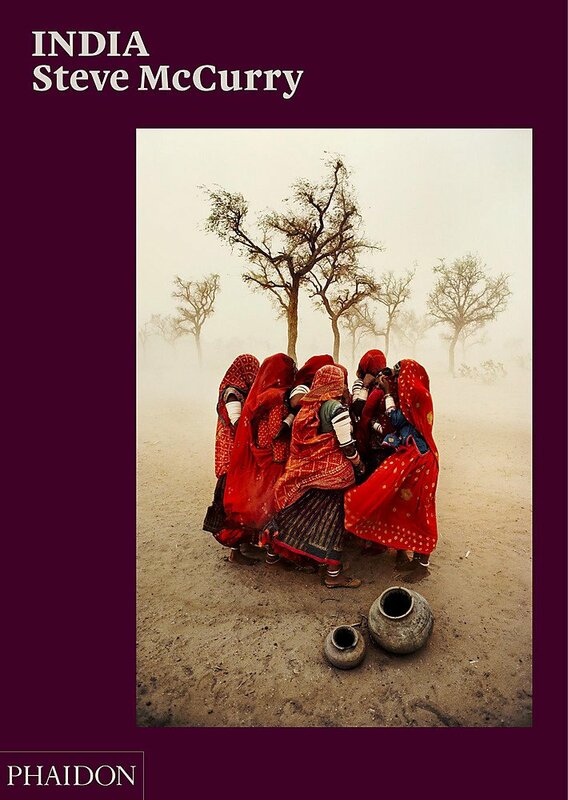 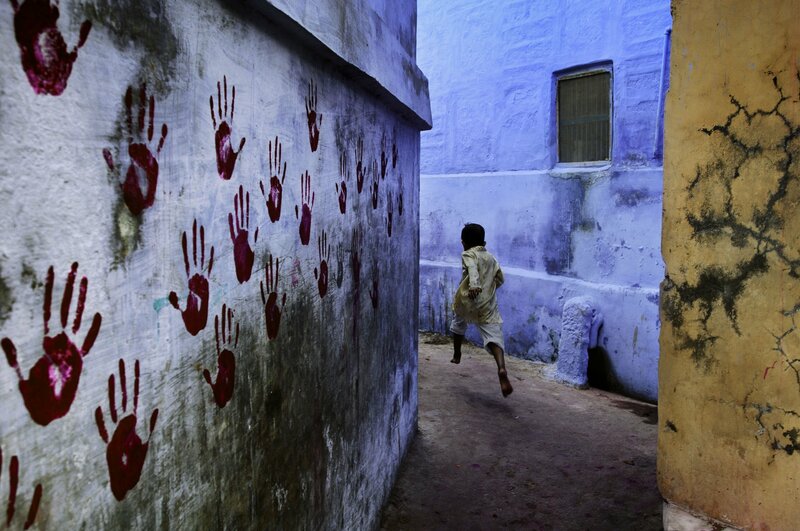 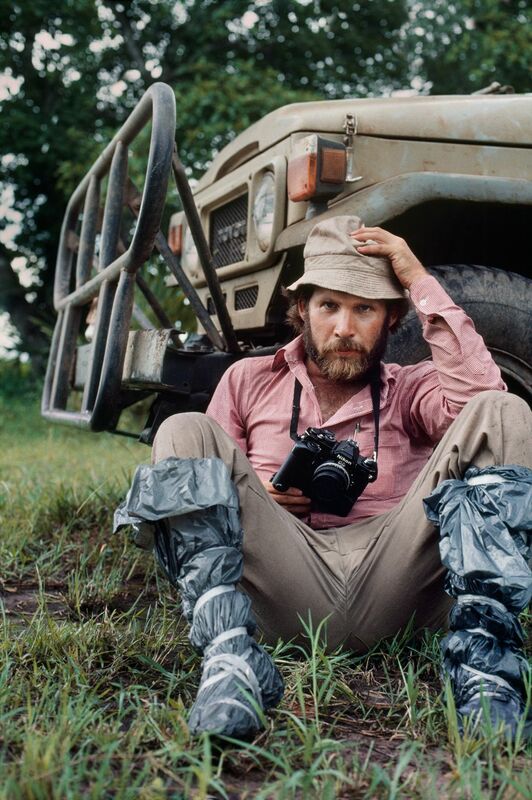 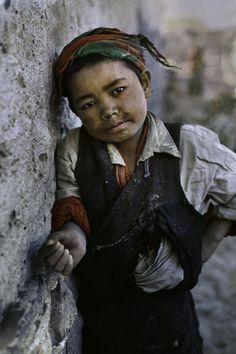 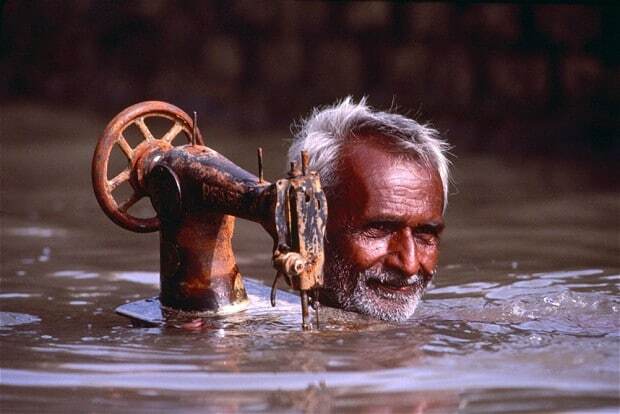 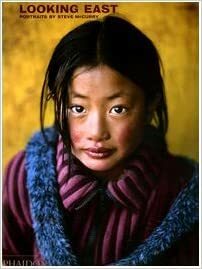 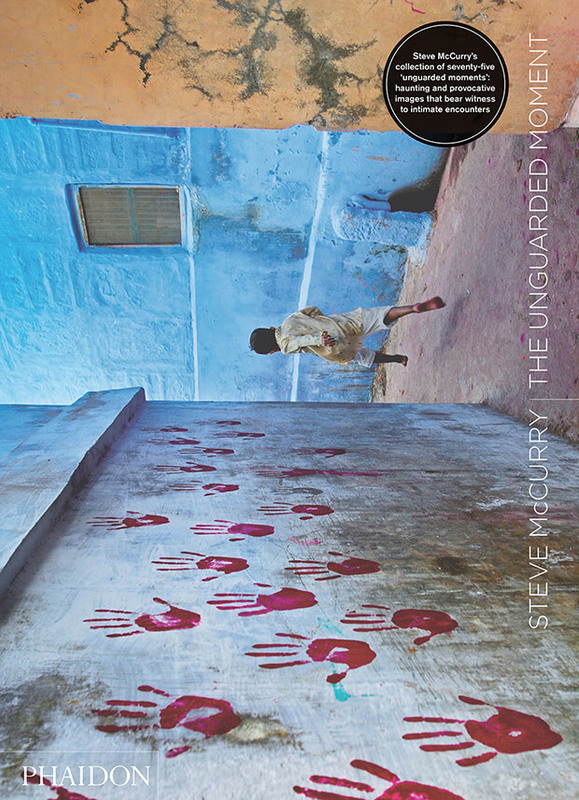 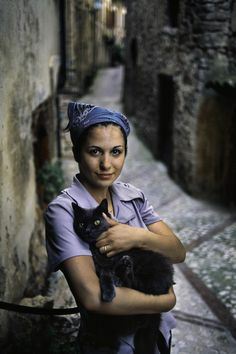 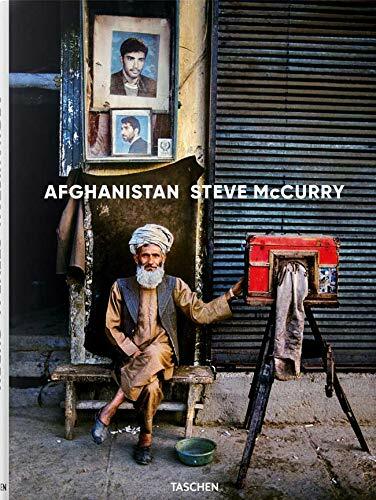 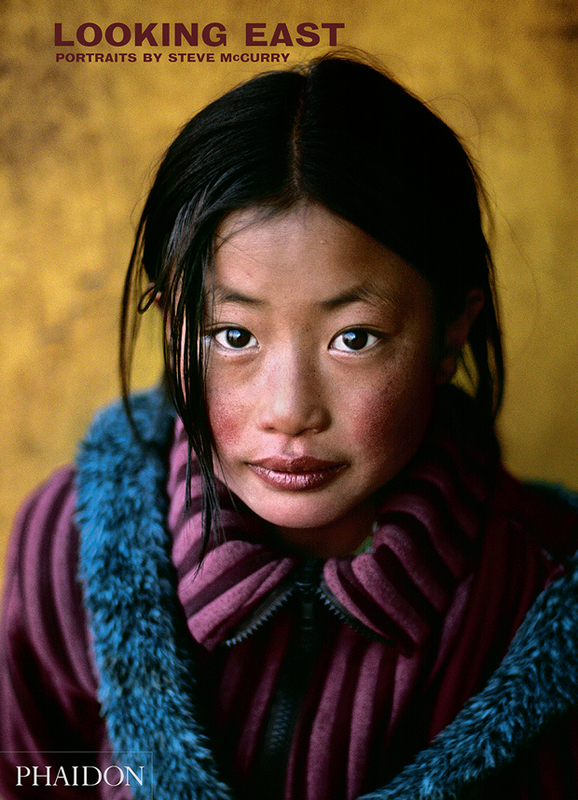 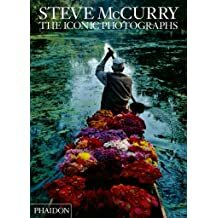 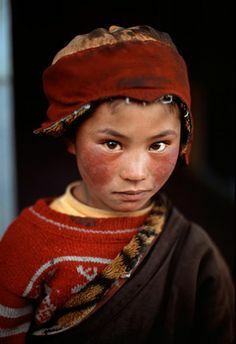 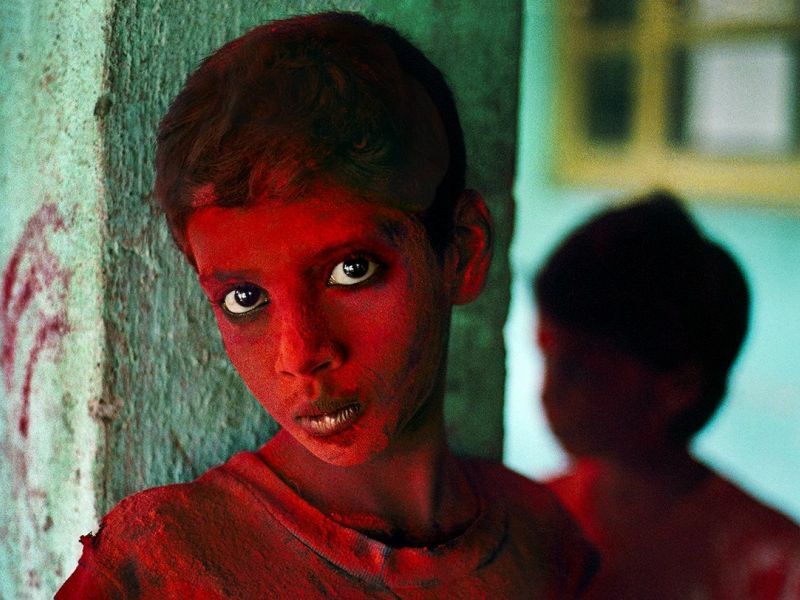 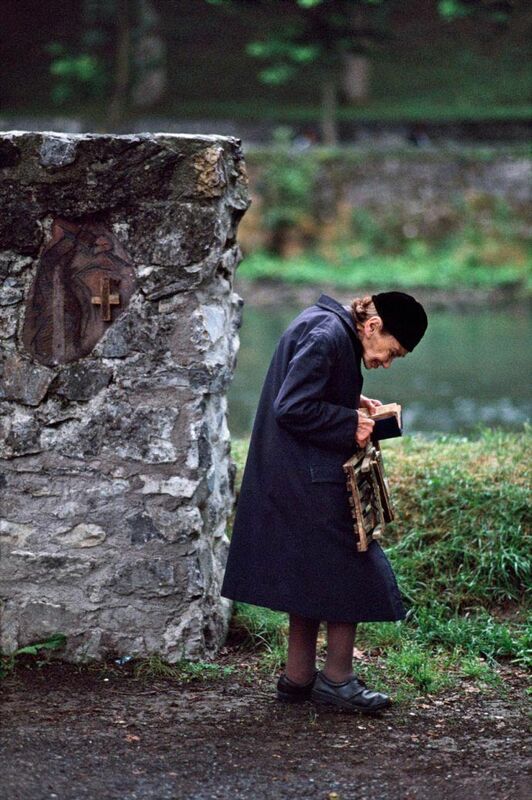 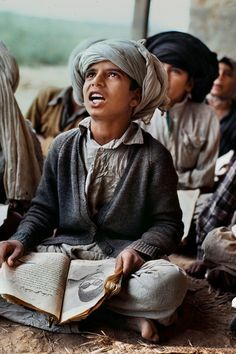 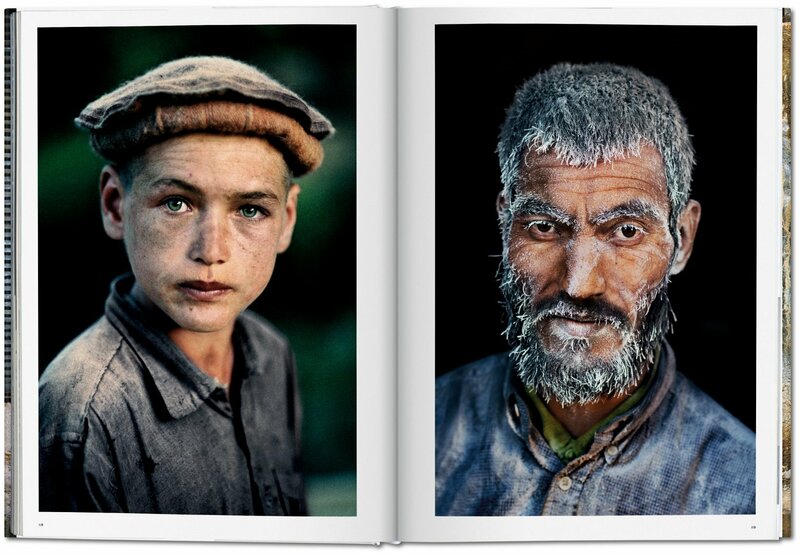 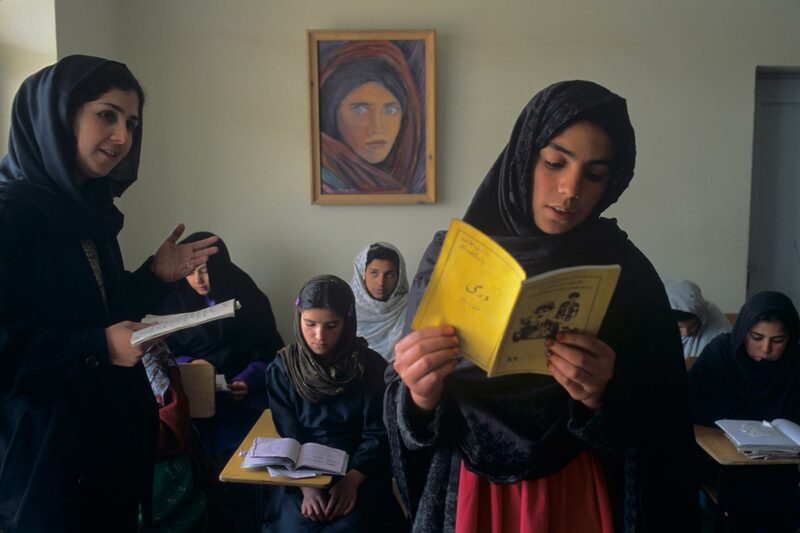 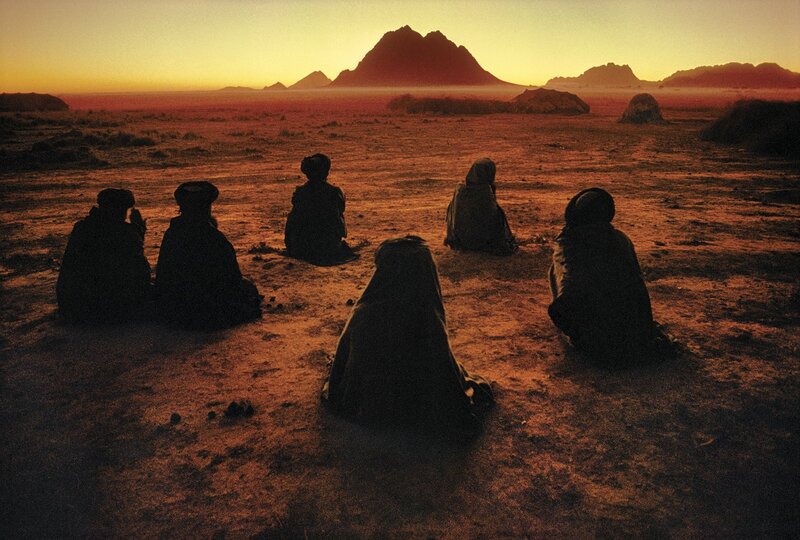 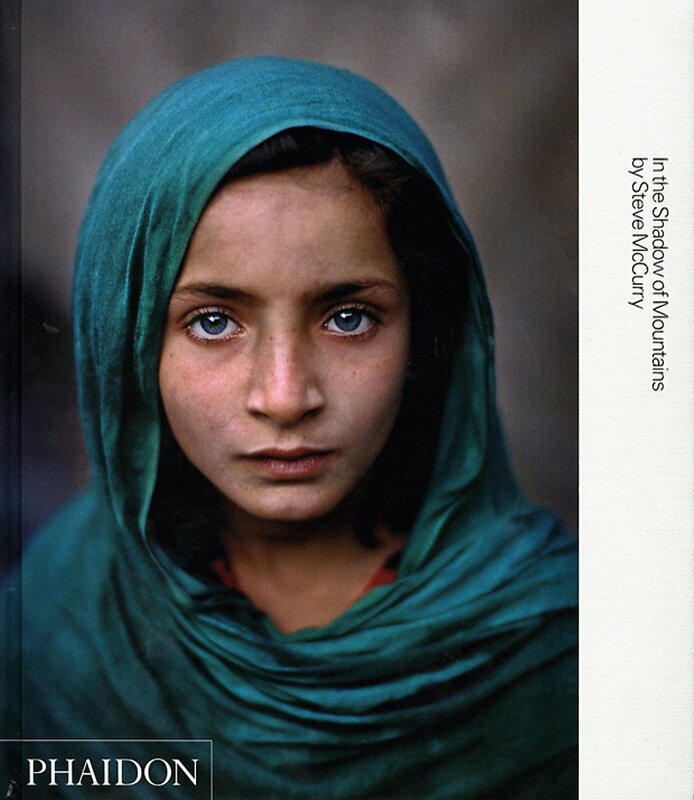 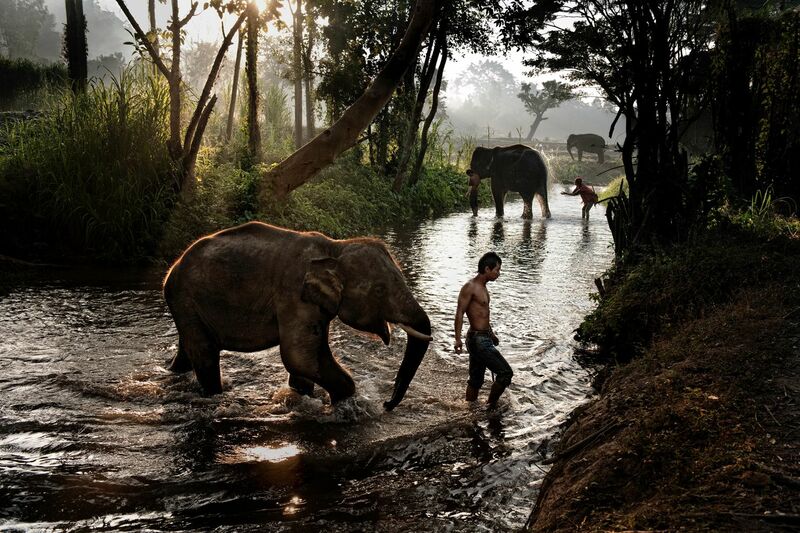 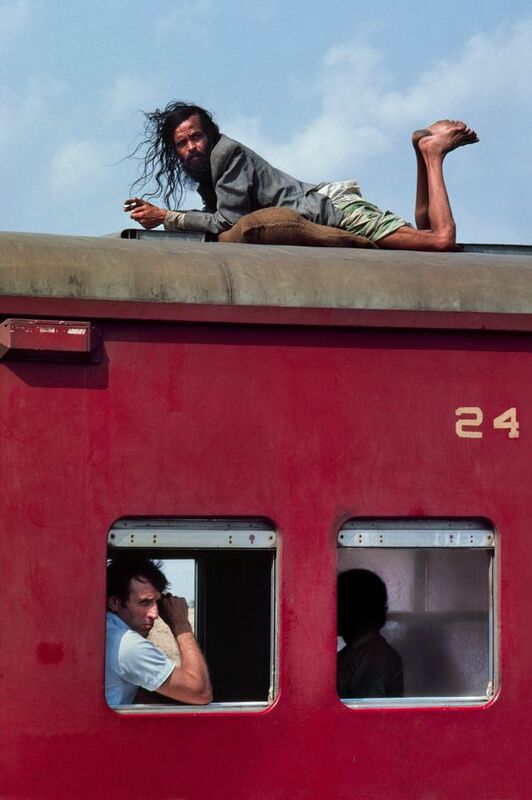 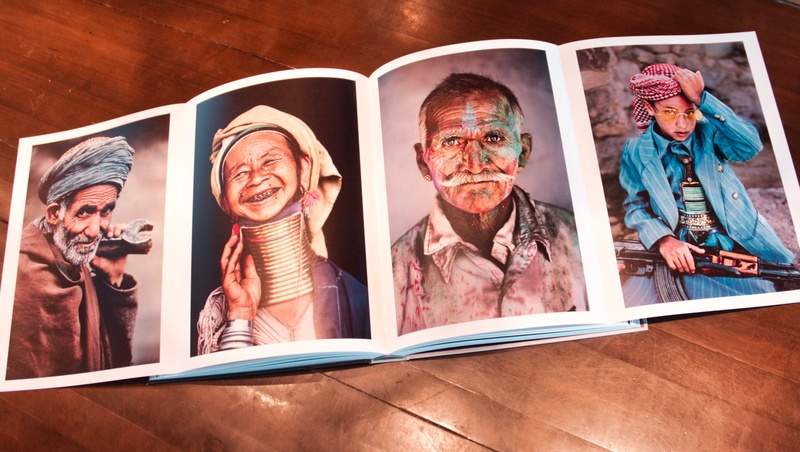 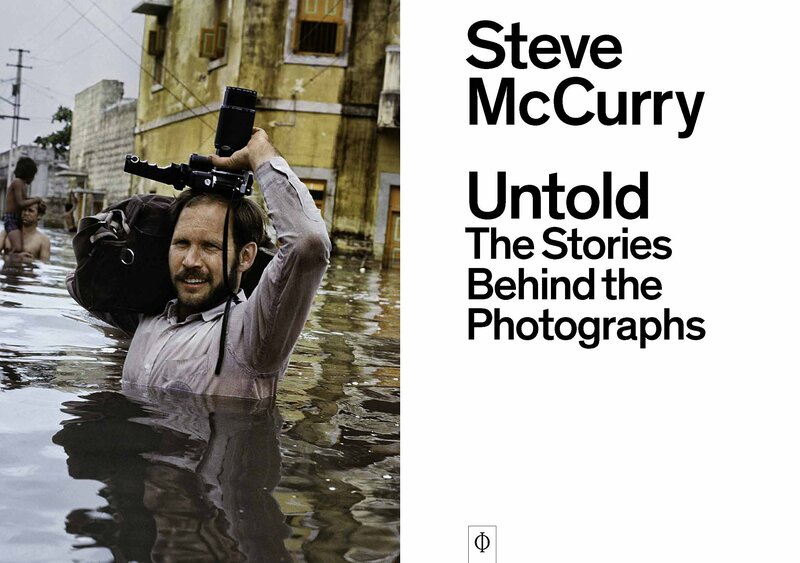 Another photoset of McCurry's amazing portraits. 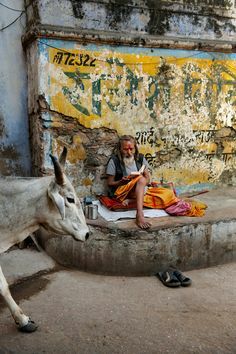 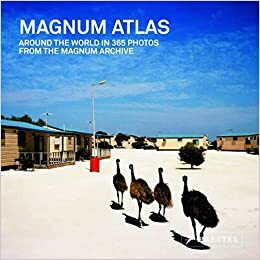 This time we visit India. 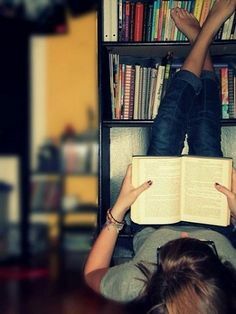 Probably his favorite place. 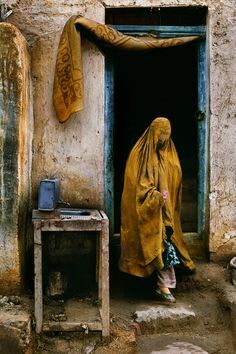 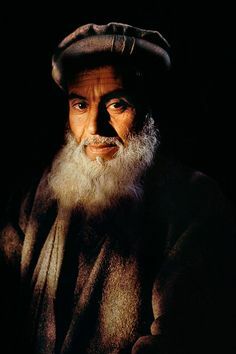 Steve McCurry, Herat, Afghanistan. 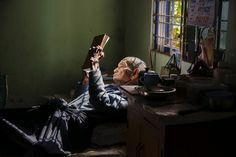 For hundreds of years artists have tried to portray the relationship of a reader and his/her book. 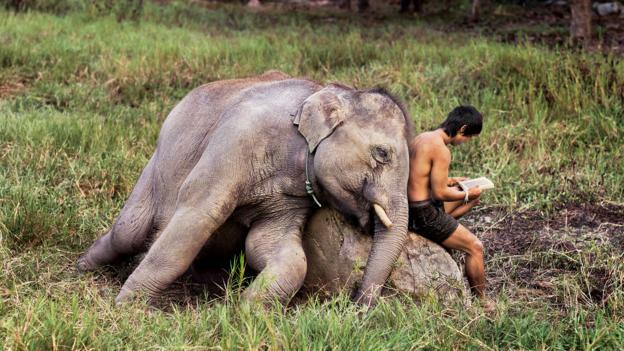 Two boys looking at a Book. 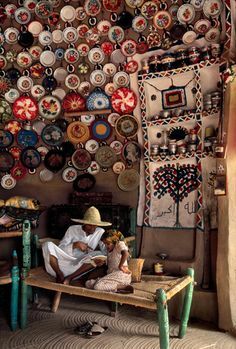 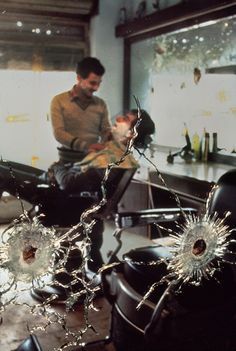 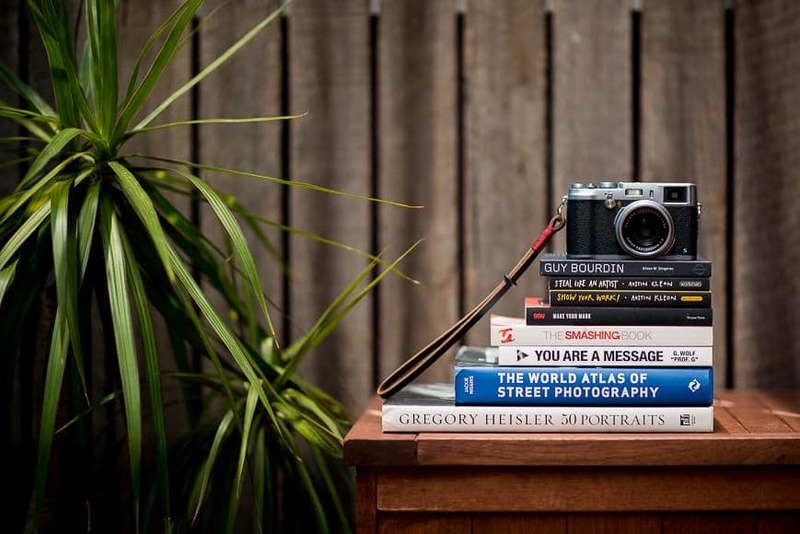 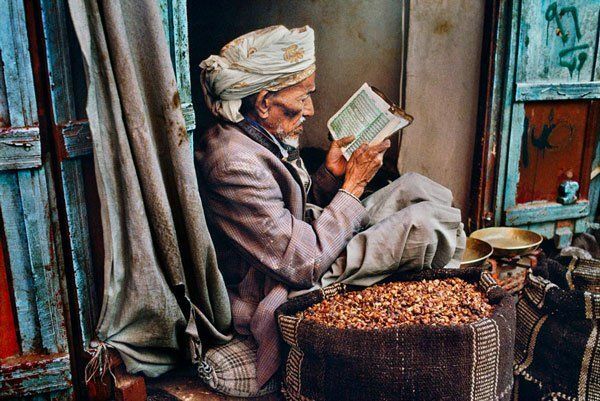 Yemen, Father and Daughter Reading a book Steve McCurry: gorgeous photographs of people reading around the world. 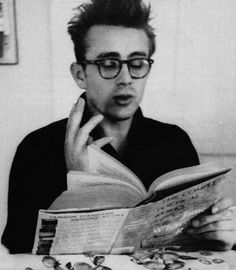 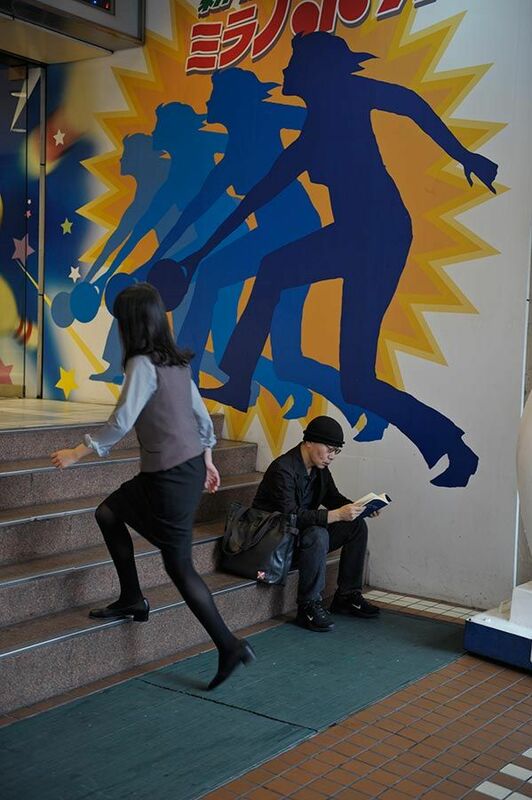 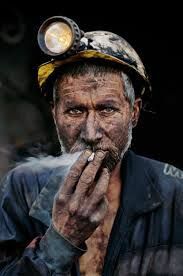 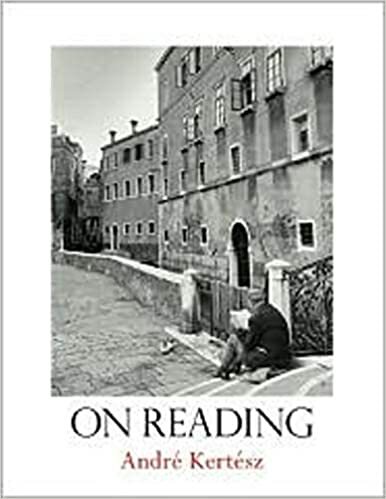 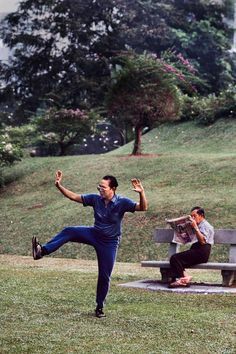 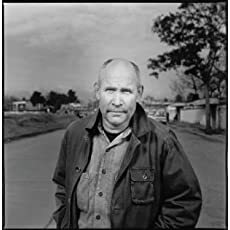 Man reads a book from a hole in the ground. 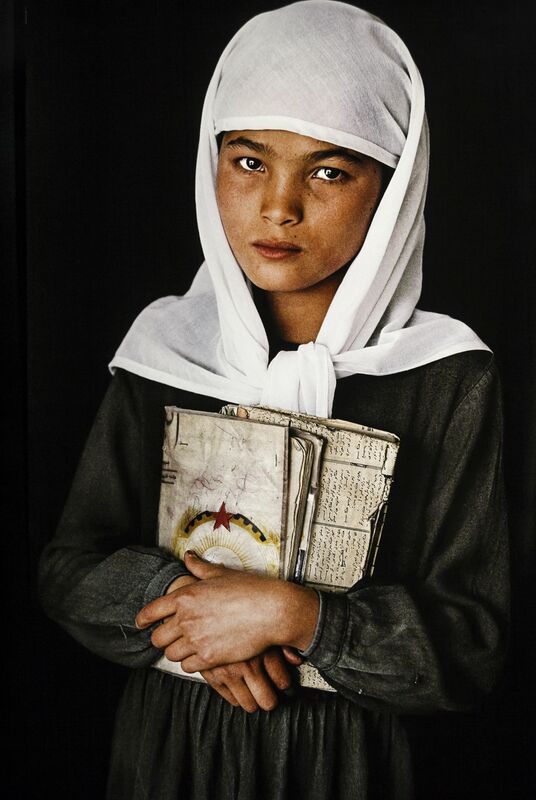 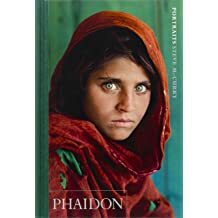 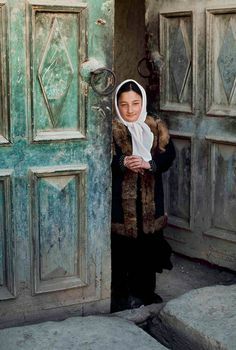 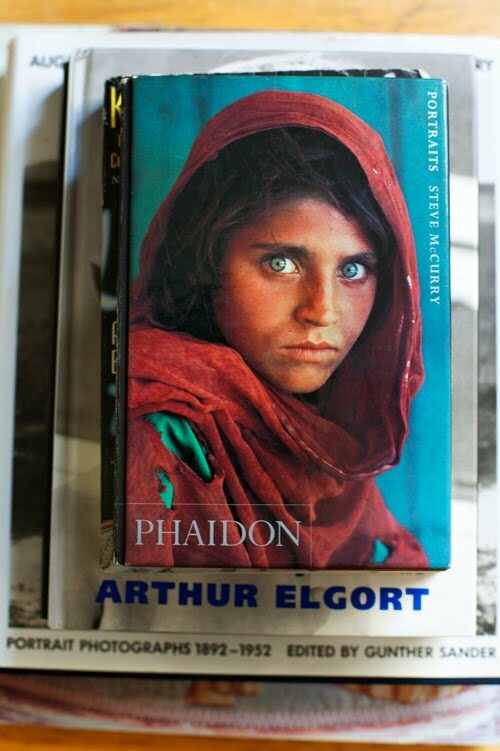 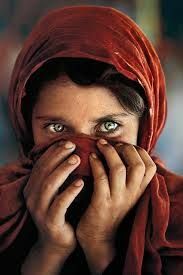 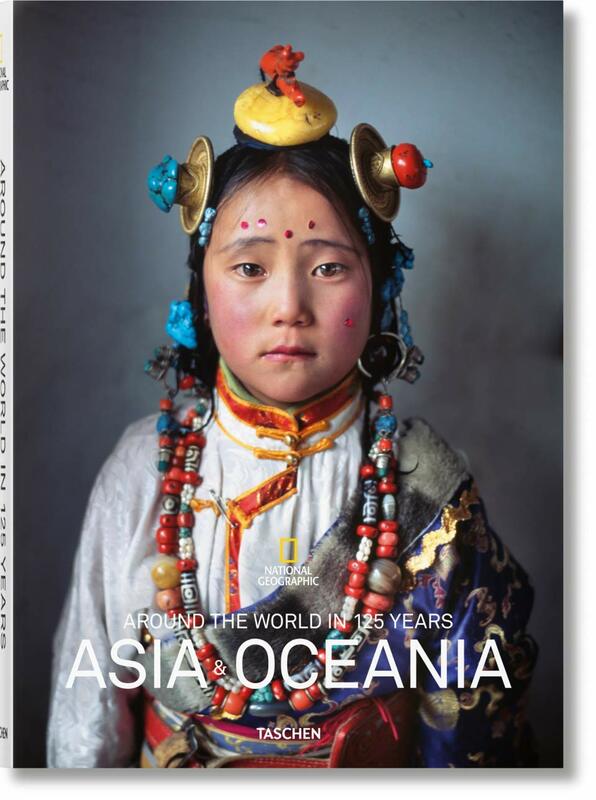 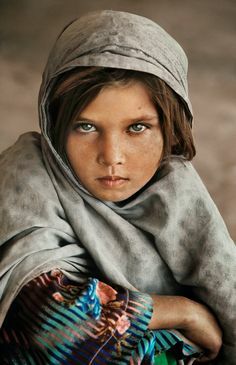 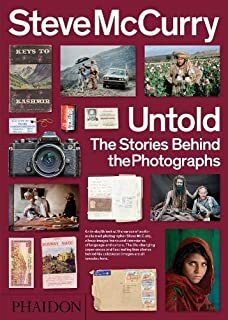 "The Afghan Girl" by Steve McCurry first appeared on the cover of National Geographic. "